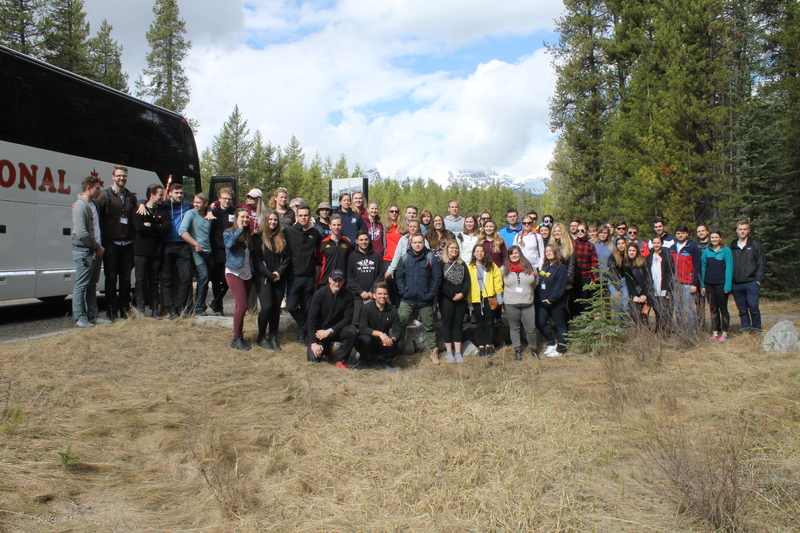 The Ukrainian Canadian Students’ Union (SUSK) is pleased to report on the successful completion of the 2018 National SUSK Congress: Rediscovering the Past held in Banff, Alberta from May 3rd to 6th, 2018. Over 60 student delegates and alumni gathered for this year’s National Congress, titled Rediscovering the Past. This year’s Congress focused on the themes of the First World War Internment Operations and Human Rights. The conference was generously supported by the Endowment Council of the Canadian First World Fund (CFWWIRF) and the Ukrainian Canadian Civil Liberties Foundation (UCCLF) and featured guests from other communities affected by the First World War Internment Operations – including the Armenian and Bulgarian communities. 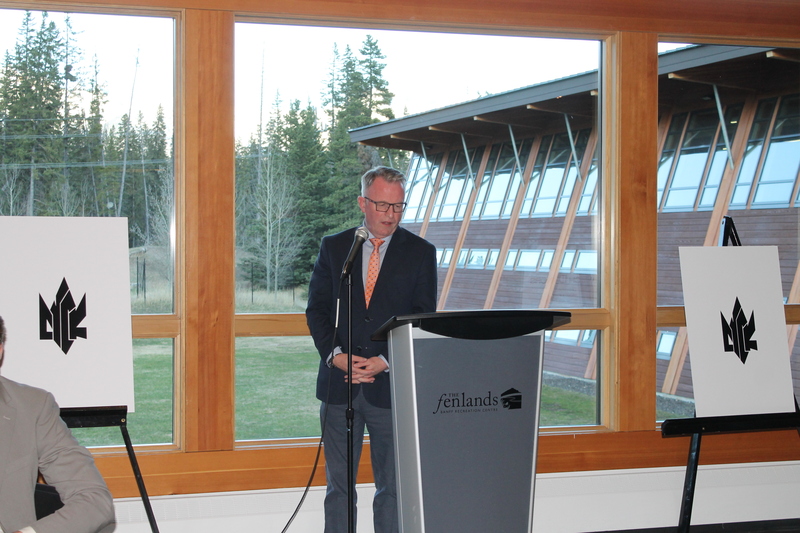 The 2018 Congress opened at the Banff Centre with Vice President Michael Code, who spoke about how the Banff Centre strives to inspire artists and leaders to make their unique contribution to society. 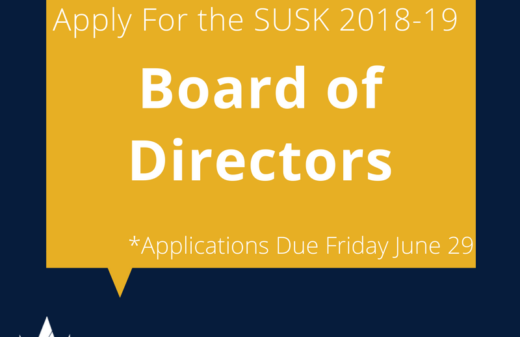 The welcoming address was followed by icebreakers, Ukrainian Student Organizations (USOs) presentations, and SUSK executive reports. Each USO spoke for a few minutes about their fall and winter events that were held on their respective campuses. 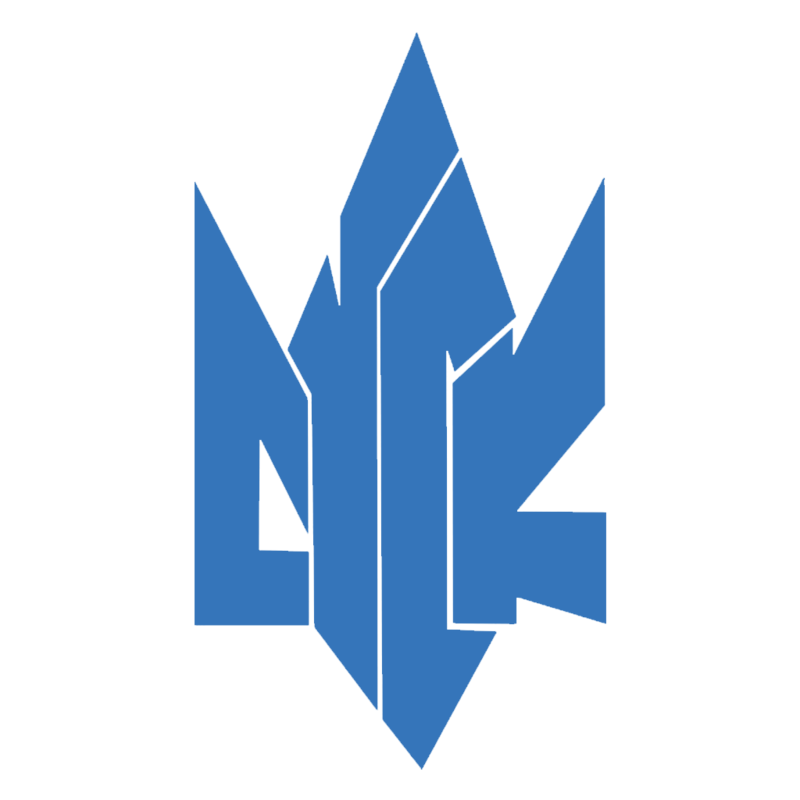 USOs were assessed according to three categories: Best New Up-and-Coming USO, Best Event, and Best Story. 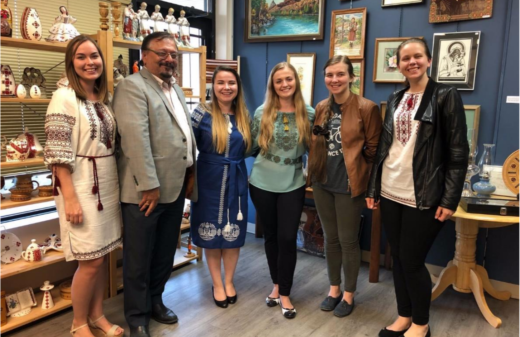 Three awards were given to USOs who made outstanding contributions: The Ukrainian Student Club of Barrie (New USO), Western Ukrainian Students’ Club (Best Story) and the University of Saskatchewan Ukrainian Students’ Association (Best Event). 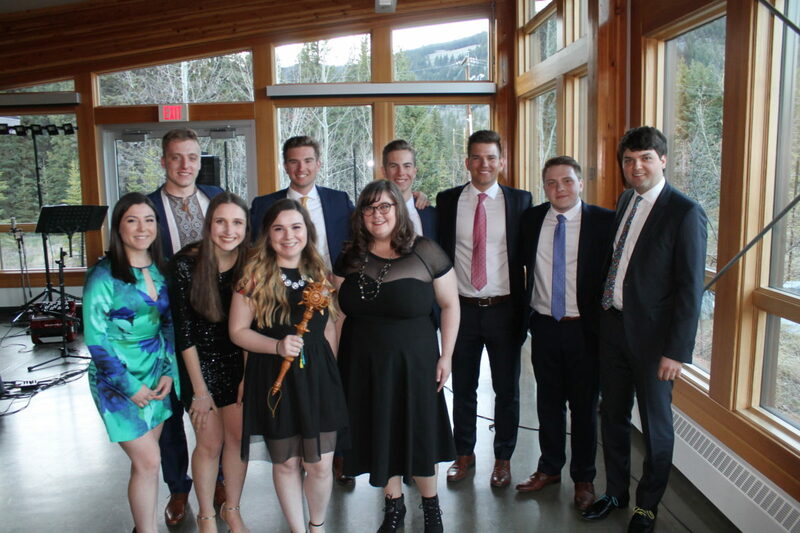 The formal programming concluded with a Banquet & Zabava event on Saturday evening, which featured over 120 guests including SUSK alumni and representatives from the Ukrainian Canadian community. The banquet featured keynote speaker Mark O’Neill of the Canadian History Museum and the Canadian War Museum, who spoke about current and future initiatives to commemorate the Internment Operations of the First World War. 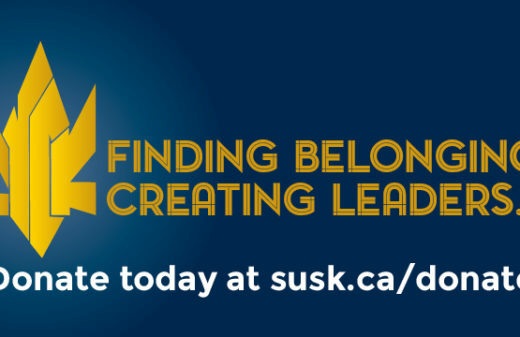 “The Endowment Council of the Canadian First World War Internment Recognition Fund (CFWWIRF) is pleased to provide funding to SUSK. This is the first student conference in Canada focusing on Canada’s first national internment operations from 1914 to 1920. The Endowment Council of the CFWWIRF is working hard on shedding light on this tragic yet little known chapter in our Canadian history,” expressed CFWWIRF Program Manager Andrea Malysh.